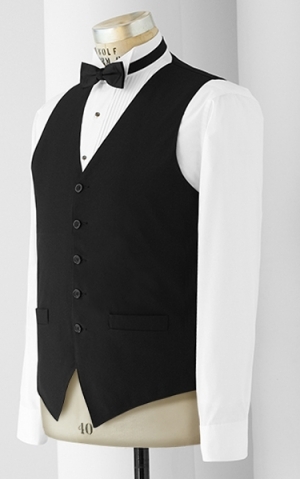 First of all, this durable five button woven textured polyester vest has 2 welt pockets on the outside. Inside pockets help carry all your essentials. Basic look that works just as hard as you do. 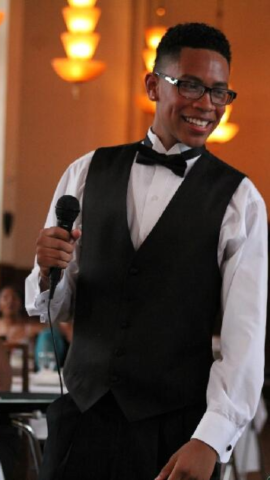 Great addition to upgrade your professional look and at a very reasonable price. 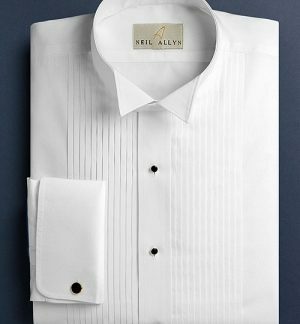 100% Polyester full back Neil Allyn style #2023V. Five button vest has 2 welt pockets on the outside and two pockets inside. 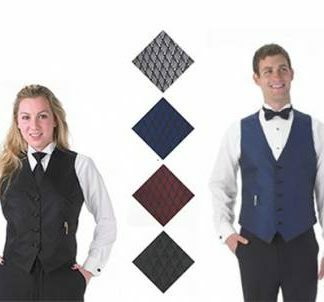 Perfect for waiter, bartenders, casino or banquet server. Furthermore. easy care and machine washable. Always at a great price point!